The Grand Hyatt Singapore, owned by the Brunei government and located in the heart of the city’s central business district, ended up as a showcase Green Energy Management (GEM) project, which won the Bronze in Asian Innovation Awards 2004. The core is an air-conditioning central plant believed by industry specialists to be the most energy-efficient in the world. It has cut the hotel’s costs enormously and reduced harmful emissions that contribute to global warming. By collaborating with Eng Lock Lee, TGAG Associate, when he joined Ecube as deputy managing director, and adopting a holistic approach, rather than simply focusing on individual pieces of hardware, the hotel spent S$500,000 ($295,680) less on equipment when setting up its new operation. The hotel spent almost S$2.6 million on the GEM venture, covering the heating, ventilating and air-conditioning system. The redesign has produced annual savings of more than S$1.1 million, and will pay for itself in just over two years. Most of the savings are in reduced use of electricity and water, which means less carbon dioxide is being pumped into the air. The Grand Hyatt Singapore decided to share its performance data with others, a gesture that the Colorado-based Rocky Mountain Institute calls “most valuable and generous,” and “the first commitment of this type from any hotel of your calibre that we are aware of. 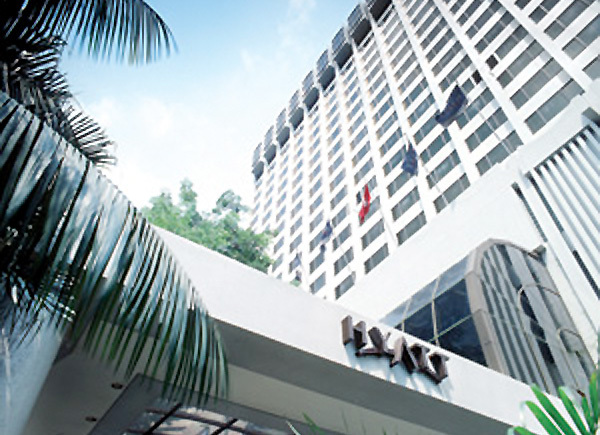 Grand Hyatt Singapore has since been won a number of awards, the ASEAN Green Hotel Standard 2008 – 2009 Award and the Singapore Environmental Achievement Award (SEAA) Merit 2008 awarded by the Singapore Environment Council and National Environment Agency.